Saskatoon Fastprint is proud to be Saskatoon’s community printer since 1984. Giving back to our local and rural communities through event or in-kind sponsorships is the core company value that we are most proud of. The Beads of Courage Program is a resilience-based intervention designed to support and strengthen children and families coping with serious illness. Through the program, members tell their story using colorful beads as meaningful symbols of courage that they receive to honor and acknowledge each step of their treatment journey. 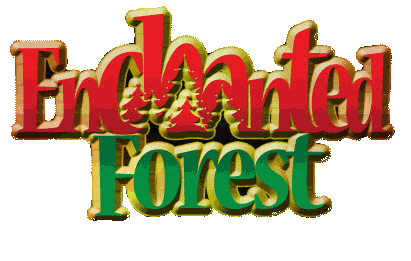 The Enchanted Forest Holiday Light Tour is celebrating their 16th year and Fastprint is proud to have been a part of it for 10 years. This is one of Saskatoon’s top winter attractions! Proceeds raised from the Enchanted Forest go towards the Saskatoon Zoo Foundation and the Saskatoon City Hospital Foundation. Are you or the beneficiary a present client of Saskatoon Fastprint? 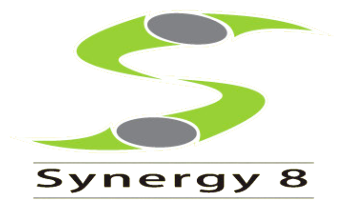 Is the beneficiary a non-profit organization? Is the beneficiary within the Saskatoon area? What benefits/recognition will Fastprint receive from the sponsorship and who is the target audience? We ask that all sponsorship requests are received a minimum of three weeks prior to the date of the event. Although we would love to give to all organizations who have a need, we do have limited resources. Please fill out the brief form below and we will evaluate your request as soon as possible.